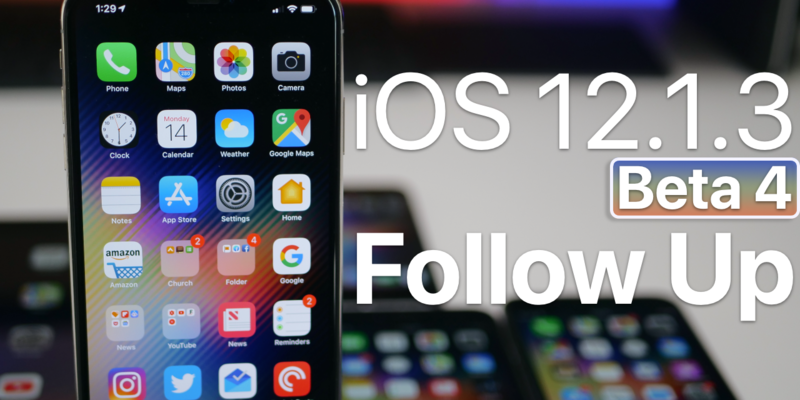 iOS 12.1.3 Beta 4 has been out for a few days to developers and public beta testers. 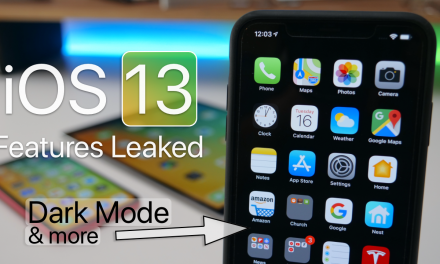 I share my experience of using my iPhone with the latest iOS version over the past few days and see how iOS 12.1.3 Beta 4 has been for you on the YouTube Community Poll. PreviousiPhone X in 2019 – Should You Still Buy It? 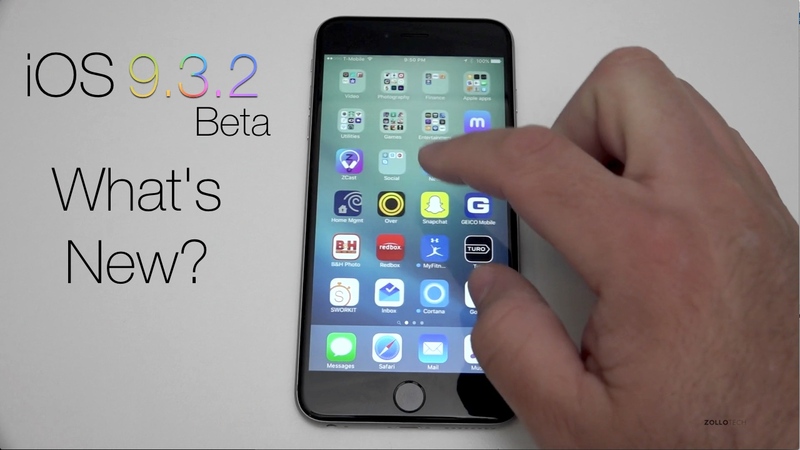 iOS 9.3.2 Beta 1 – What’s New?